Chalchiuhtlicue | Take Back Halloween! 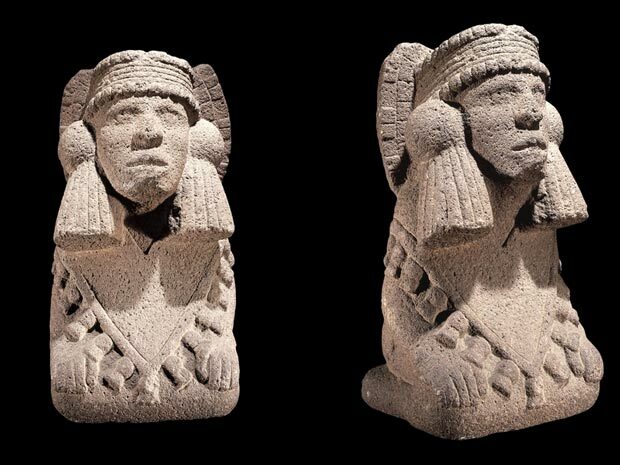 Chalchiuhtlicue, whose name means “She of the Jade Skirt,” is the Aztec goddess of rivers, lakes, seas, springs, and all running water. She is traditionally depicted as an elegant woman in blue-green clothes, with her skirt flowing out to form the river of life—and of death, for Chalchiuhtlicue also presided over the fourth sun of creation, which was destroyed by flood. She wears a quechquemitl (a poncho-like garment with the point in the front) and a magnificent feather crown. Our costume design involves some very easy crafting—a few straight pins and some double-sided tape—but no sewing. 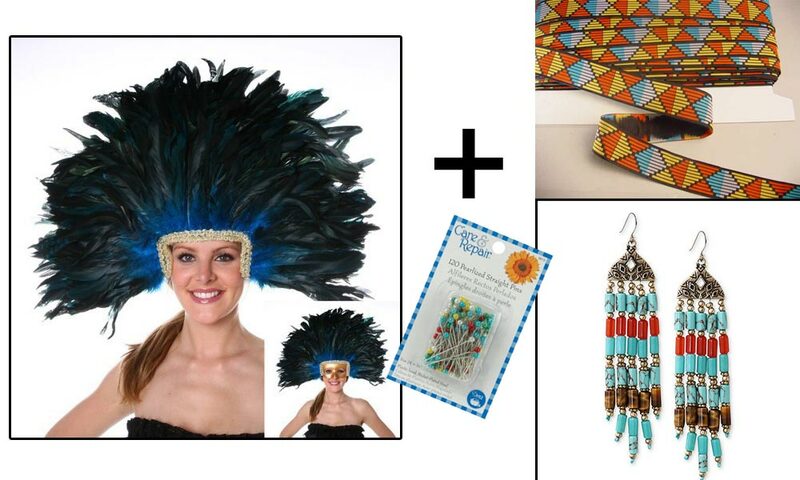 You’ll need about three yards of Aztec pattern ribbon for the headdress, feather cuffs, and poncho top. 1. Feather headdress . Attach a length of Aztec pattern ribbon around the gold braid trim; you can use straight pins so as not to mess up the feathers. 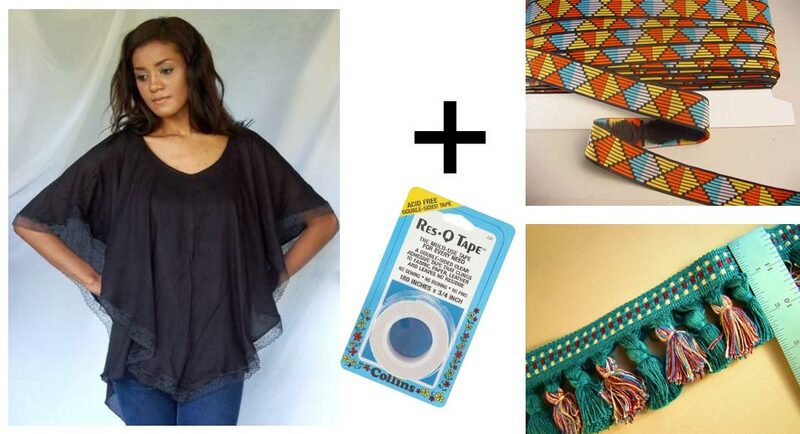 Finish it off with turquoise chandelier earrings, which can just hook onto the braid trim on each side of the headdress. 3. The all-important jade skirt ! That one fits from L to 2XL; and they also have a smaller version and a larger one. An alternate skirt that’s also the right color: dance skirt from ebellyfashion . 4. Chunky turquoise necklace . 5. Feather cuffs. One yard of feather trim will be more than enough to do both cuffs. 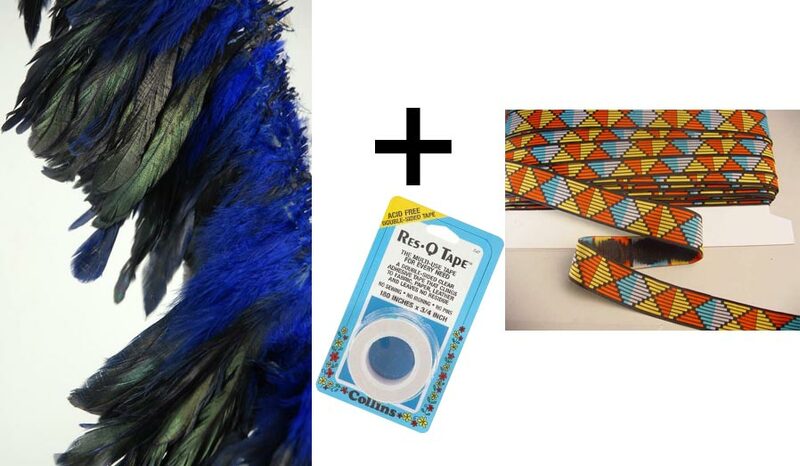 Attach the Aztec pattern ribbon to the base of the feather trim with double-sided tape, then wrap the assembled cuff around your wrist. You can safety pin the ends in place. 6. 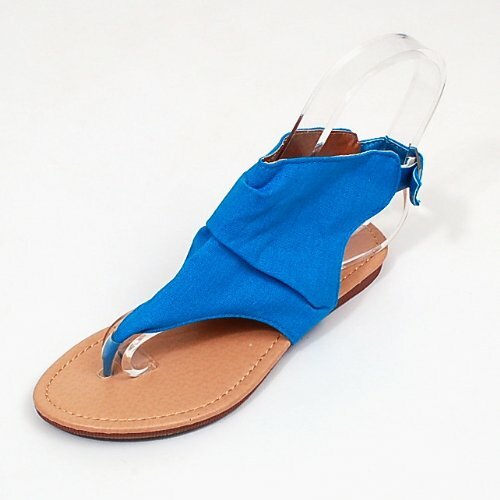 Blue canvas gladiator sandals . Aztec shoes vaguely resembled ankle-high gladiator sandals. If you don’t already have gladiators, these would be perfect. 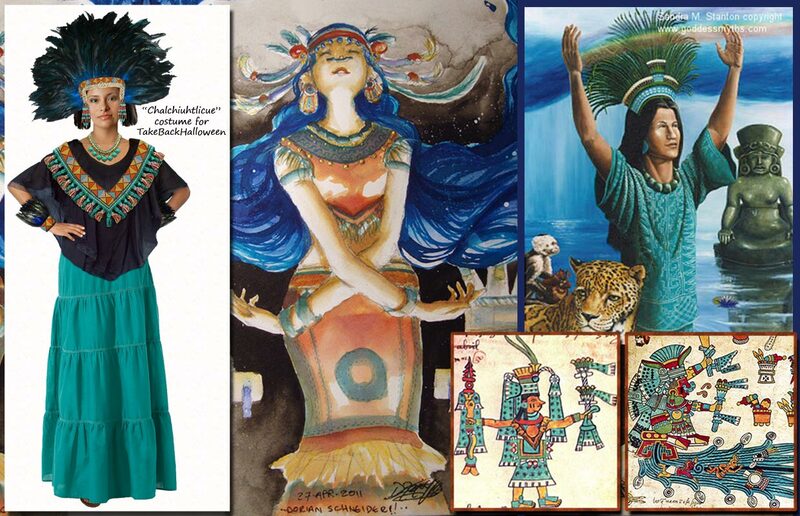 Costume illustration credits: In the upper right corner of our main illustration is Sandra M. Stanton’s wonderful oil of a resplendent Chalchiuhtlicue in feather headdress. The luminous center painting is by ladycat17 on deviantART. The insets are images of Chalchiuhtlicue from the Aztec codices.